When you're building a new swimming pool, you gotta start somewhere - and that somewhere is usually with the size and shape of the pool. Pools obviously come in many shapes and sizes, and in reality, your options are limited only by the size of your yard and your budget. 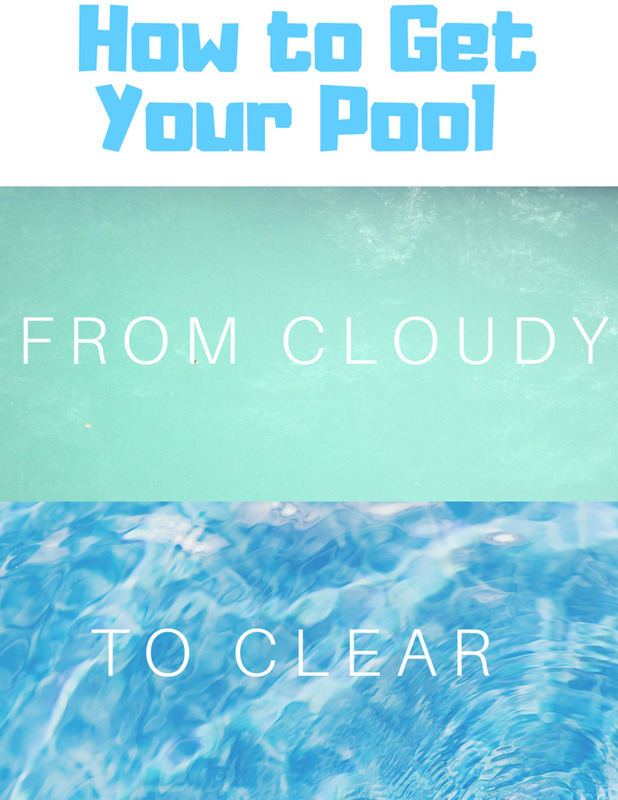 But as a starting point, it's helpful to look at some standard inground pool shapes and sizes. From there, you can decide whether to go with a tried-and-true option, or deviate from the norm. Square, round, and other compact shapes tend to be smaller, with wall lengths (or diameters) typically being equal to the widths above. Depth is the one dimension that isn't limited by the real estate you have to work with, so there's a lot of flexibility here. A lot depends on how the pool is going to be used. 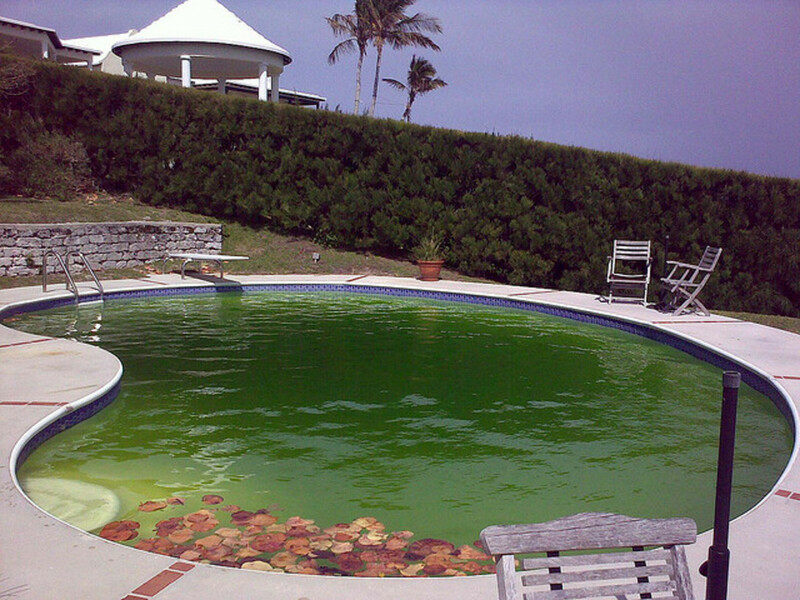 However, the prototypical rectangular family pool is something like 3 feet on the shallow end and 6 feet at the deep end. 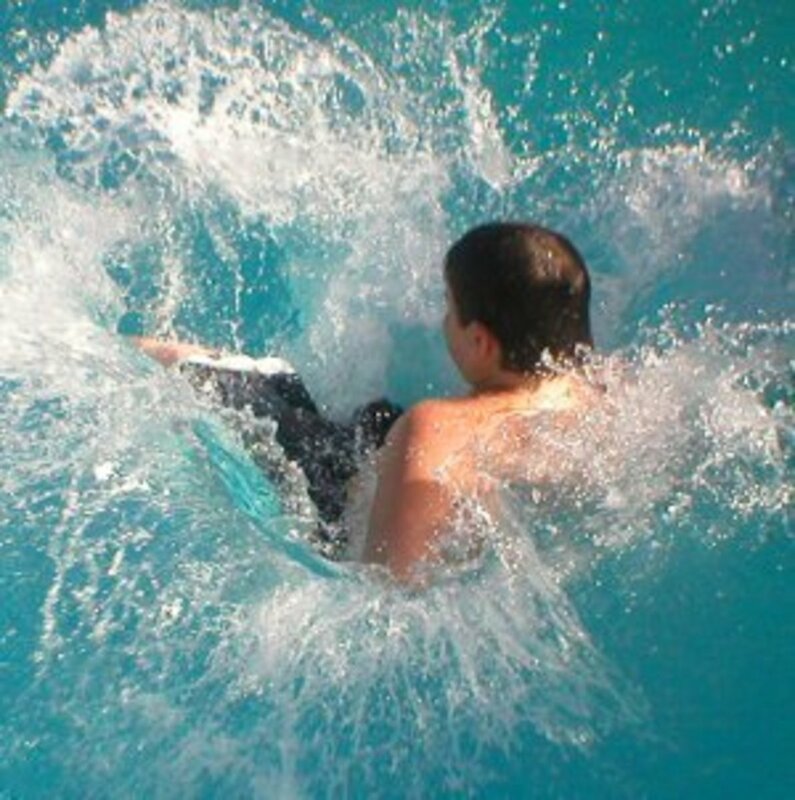 Square and round pools usually have a uniform depth, often on the deeper end of the spectrum. Square "plunge pools" are increasingly popular residential pools that are compact, but deep enough to live up to their name. By far the most common pool shape is a rectangle. 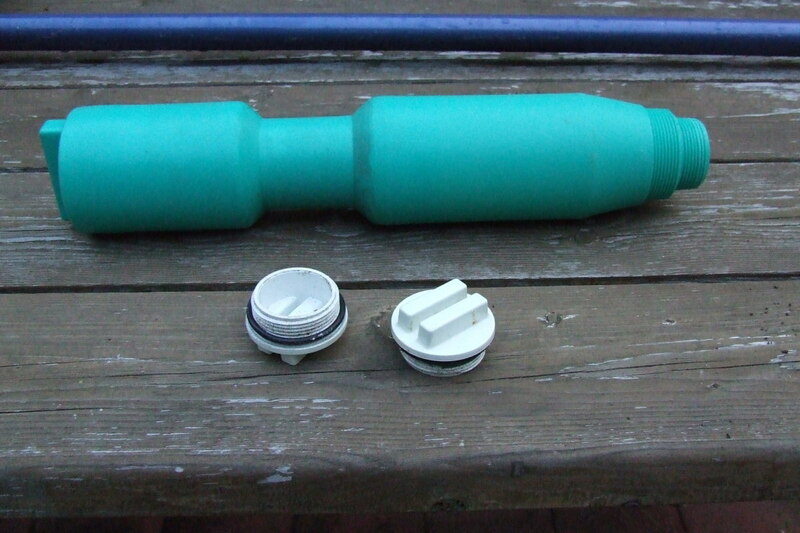 This shape seems best for facilitating different water depths, and fits efficiently and attractively in most yards. Many other pool shapes are simply variations on the rectangular shape. Square and round pools are alternatives for people who don't have a lot of space, or don't want to devote a lot of it to a pool. Oval. 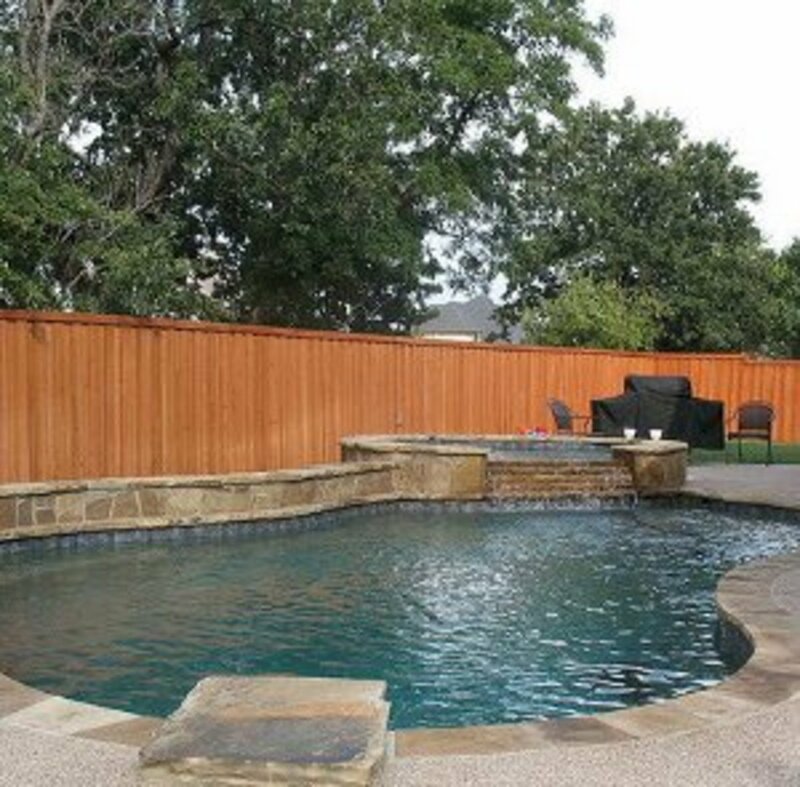 Pools that are oval-shaped fit in the general category of rectangular pools (which themselves often have rounded edges for a softer look). Kidney. Similar to an oval pool, but with a slight bend. The crook creates a nice space for landscaping, a patio, or hot tub/spa. L-Shaped. A rectangular pool with a second, shorter length. The shorter length is often the shallow play area, whereas the longer length is ideal for lap swimming. Lap Pool. A long and narrow rectangular pool designed for lap-swimming. Freeform. Not really a shape, but a style resembling a natural body of water with lots of curves. 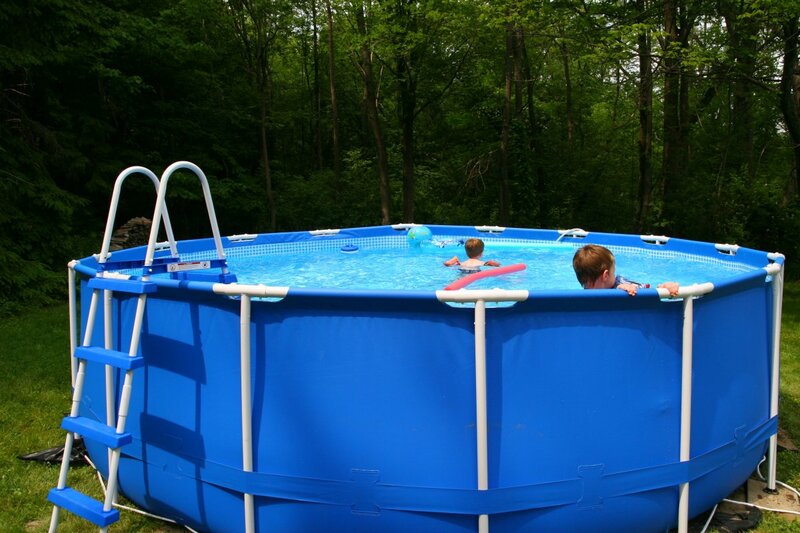 There are many other shapes you can get for an inground pool. In fact, if you're building a concrete pool, you can have it shaped however you like. 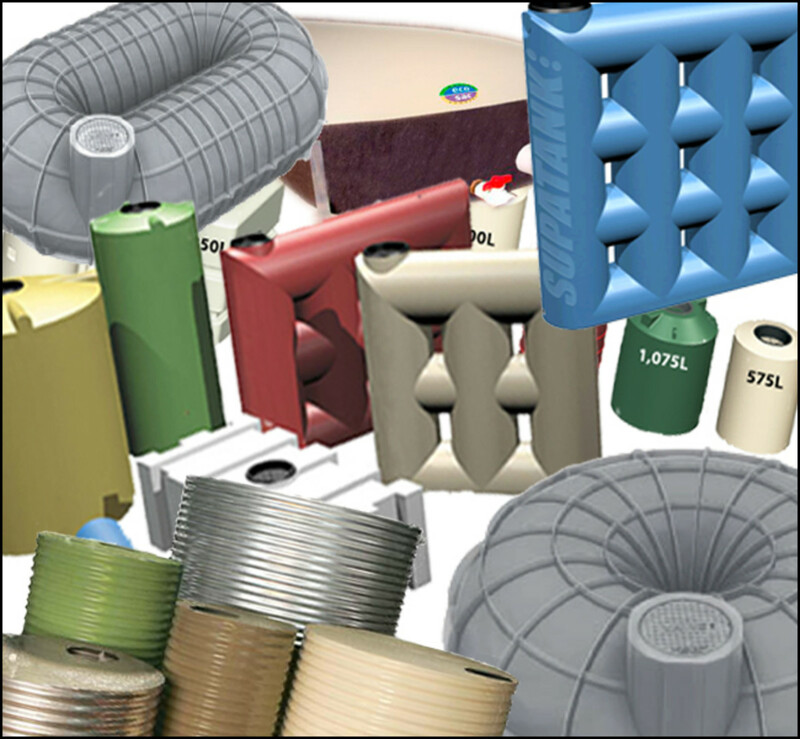 However, the above are the most common shapes - the ones used not only for prefabricated pools like fiberglass shells and pool kits, but also for the vast majority of custom designs. Which pool shape do YOU prefer? Deciding on a pool design is largely a matter of personal preference, but there are a few limitations and guidelines to keep in mind. First and foremost, there's the amount of space you have to work with. 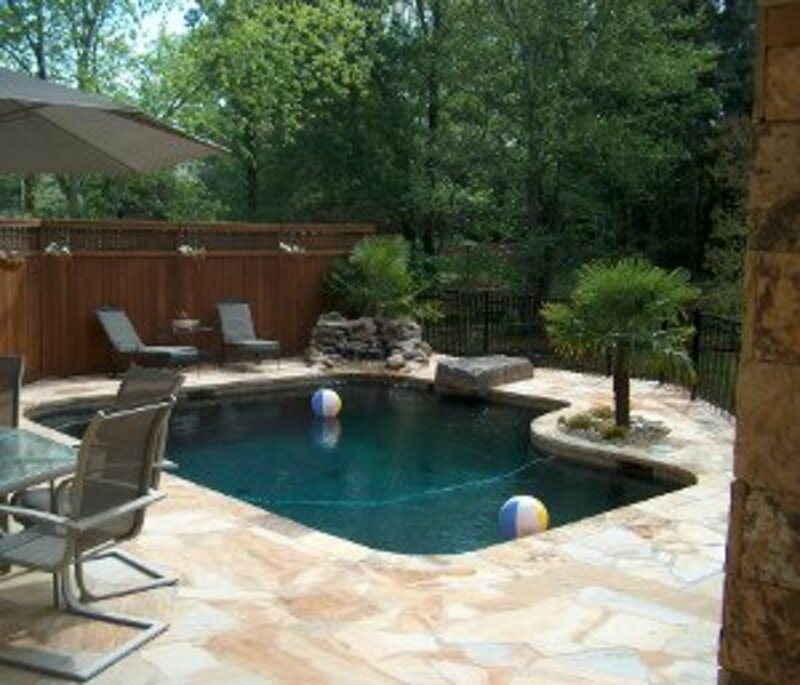 If your backyard is small, then a smaller pool with a compact shape may be the best choice. Also think about who will be using the pool and how they'll be using it. If the pool is primarily for exercise, then you generally want a long and relatively deep pool to make laps easier. 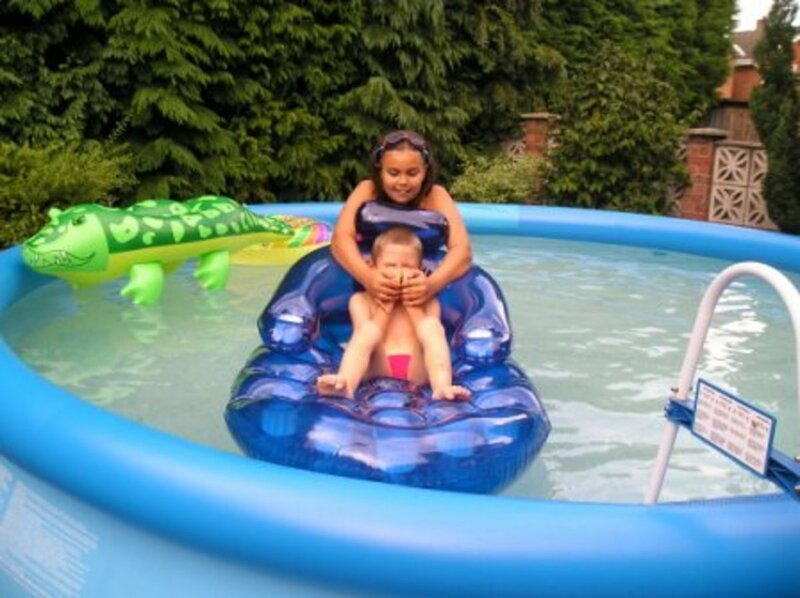 If it's more for kids, then a small and shallow pool will do. Finally, if it's all about luxury, then you might want a rounded or freeform pool with strong aesthetic appeal. Speaking of aesthetics, the position of the pool relative to your house is a factor to consider. If the pool is close to the house, you might want to go with the sharper angles of a rectangular or square pool in order to match the man-made contours of your home. If the pool is more of a standalone feature, curved corners and/or freeform shapes make it look more natural and blend into the scenery. Ultimately, the choice is up to you. Knowing some of the basic principles and popular designs is just a launching point for coming up with a plan that suits you and your home.